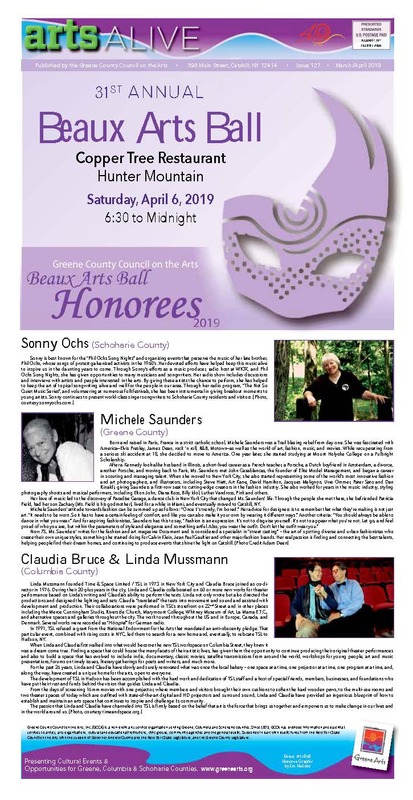 GCCA is unable to take reservations for the Ball at this late date, but has a limited number of tickets, at $150 per person, that will be available at the door. The Copper Tree Restaurant is located at Hunter Mountain Resort in the Base Lodge, Hunter NY 12442. 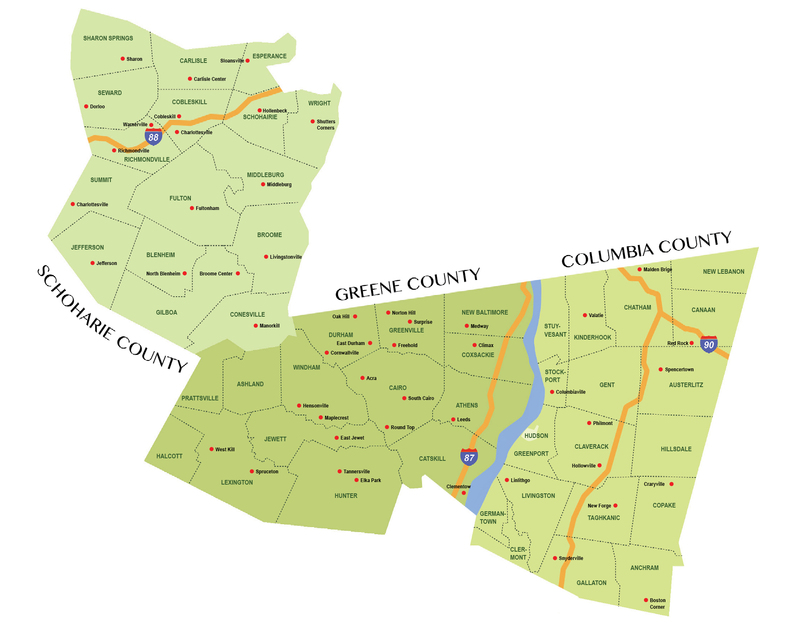 Hunter is 17 miles west of Catskill NY on Route 23A. The Klein Avenue entrance to Hunter Mountain Resort is almost directly across the road, State Route 23A, from the Valero Gas Station. Follow Klein Avenue and look for parking signs. The copper Tree Restaurant is on the right side of the base lodge building and on the second floor. Thank you for your support! Please consider purchasing a benefactor level sponsorship of this event. Benefactor levels range from $1,750 to $10,000; and an Individual ticket is $175 and are listed below. Please contact me at 518-943-3400 or gcca@greenearts.org.